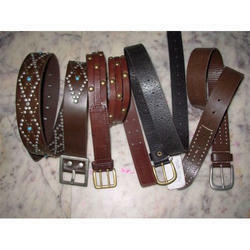 100% Export Oriented Unit of a wide range of products which include ladies belt and ladies leather belt. 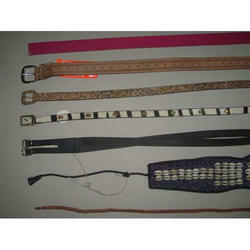 We are renowned Manufacturer & Exporter of Ladies Belt. We deal in Bulk and Minimum enquiries both. 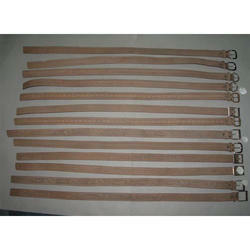 We are renowned Manufacturer & Exporter of Ladies Leather Belt.